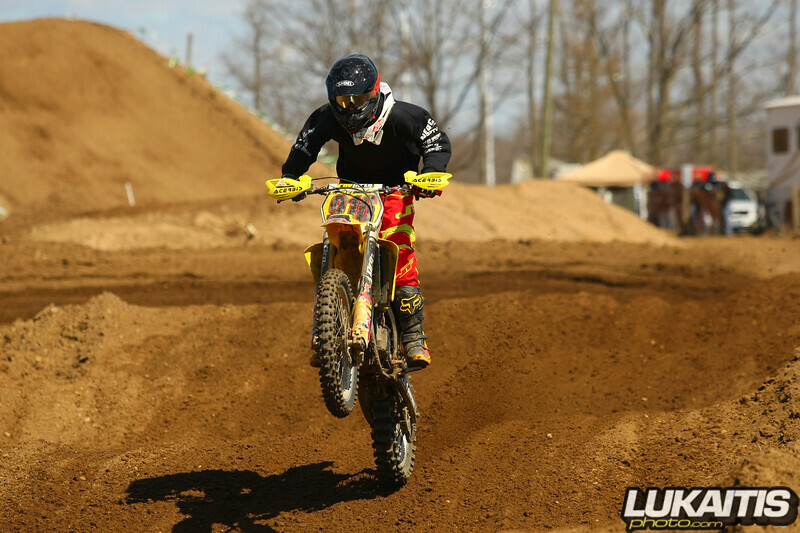 In this gallery you will find all of the images I have from Raceway Park's Loretta Lynn's Qualifier event from 3/23/13. Each image in this gallery can be purchased in various print sizes or digital download form. Your purchase will enable us to continue bringing you the best images we can. Thank you for your support.